New programming began airing earlier this month, including a showcase for independent filmmakers. Scientology Network, the first network exclusively dedicated to the Scientology religion, debuted its second season of programming on October 8, 2018. 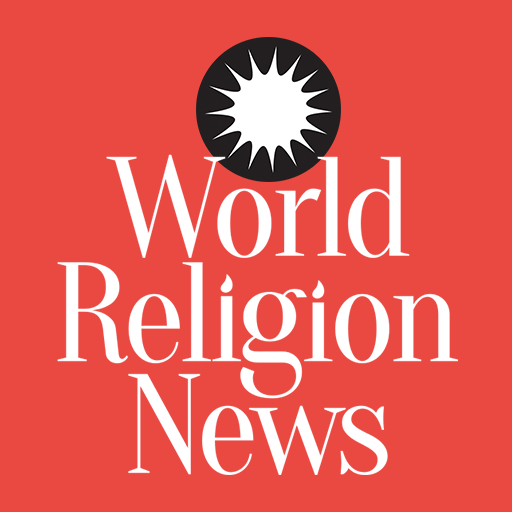 When the network launched in March 2018, leader David Miscavige made a rare on-camera appearance, saying, "We're not here to preach to you, to convince you or to convert you," he said. "No, we simply want to show you, because after all, the first principle of Scientology is that it's only true if it is true to you. So, take a look and then decide for yourself." 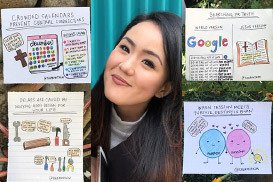 In March, the network debuted with six original series: Inside Scientology, Meet a Scientologist, I am a Scientologist, Voices for Humanity, Destination: Scientology and L. Ron Hubbard: in His Own Voice. Since the first season, the network has delivered more than 70 hours of programming. While there are many television networks dedicated to religion and religious practices, Scientology Network is the only one of its kind that shines a light on an often-misunderstood religion. Through the network’s all-original programming, church members have an inspiration to keep on thriving in their lives as Scientologists, as it features Scientologists from all walks of life making a difference in their respective fields and in the resolution of both local and international issues. Their Scientology beliefs are reinforced and informed through programming about L. Ron Hubbard’s teachings. Scientology Network is also an avenue for the work of non-Scientologists to be heard; non-Scientologists who contribute to human progress and the civic society through their passionate work. To those who are not members, some questions are answered straight from the official source, curiosity is satiated, and a new perspective and understanding is gained about the Scientology religion. Also, according to Scientology.TV, the network “doesn’t preach but, instead, through its dynamic selection of programs, simply shows the religion, its members and its work, so that viewers can see for themselves.” The audience for the first time has an opportunity to see Scientology at work before taking the next step of going into a church or talking directly to a Scientologist. 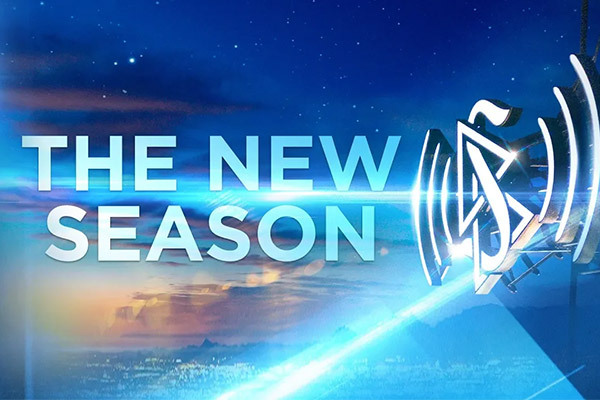 The new season launched with a three-hour special featuring five Scientology Network programs: Inside Scientology, Meet a Scientologist, Destination: Scientology, Voices for Humanity and Is It Possible to Be Happy? Inside Scientology focuses on Scientology Media Productions, the facility acquired from KCET in 2011 from where all the network’s broadcasting emanates. “At Scientology Media Productions, our main purpose is to answer questions, and to answer that curiosity and actually do it on a global scale,” the voiceover declares. Meet a Scientologist features Mark Isham, an Emmy Award-winning television and film composer. “The type of music that I like to do, 90% of it is unknown, it’s never been done before. It’s not rehearsed, it’s in the future. And you go out there and the lights go up, and you put yourself in front of an audience and you make it up. And that is the biggest high in the world,” Isham says. Destination: Scientology features The Church of Scientology in New York City, starting off with how being a New Yorker is a state of mind. Voices for Humanity spotlights Michael de Leon, who takes on New Jersey’s drug addiction crisis through education. Is It Possible to Be Happy? focuses on one of L. Ron Hubbard’s works, done in his own voice. Is It Possible to Be Happy? was originally aired on radio in 1954 and is unique in that it is the only essay Hubbard himself recorded. The second season offers new episodes and new programming, including programs about Scientology founder L. Ron Hubbard, the church’s beliefs and practices, and educational programs on humanitarian efforts. Season 2 includes L. Ron Hubbard Library Presents, which will include new episodes on the social personality, the purpose of Scientology, a description of the religion and answers to the all-encompassing question, What is Scientology? L. Ron Hubbard: In His Own Voice will feature the founder’s life as an author and traveler and showcase his discoveries. Citizens Commission on Human Rights will feature the organization it is named after, highlighting their advocacy against psychiatric abuse. An expose on electroshock treatment, Therapy or Torture: The Truth About Electroshock, is a new addition to the series. Another new program is Documentary Showcase that “uniquely features the good works of those across all major faiths, while providing a platform for independent filmmakers to air poignant, uplifting films on important social issues that underscore the goodness of the human spirit and how determined individuals can make a difference,” according to Scientology.TV. We have to wonder whether or not some of the Church’s most famous parishioners such as Tom Cruise, Elizabeth Moss, John Travolta, and Kirstie Alley might one day have a show or production credits on the Network, time will tell! Scientology Network is now airing 24 hours a day, 7 days a week on Scientology.TV and through streaming services such as Apple TV, Fire TV and Roku. It is also available on DirecTV.